You have already published all your works on Behance, now it’s time for you to get a website but you don’t want to waste more time? A client asked you to import all his projects from Behance to his website and you don’t know where to start? 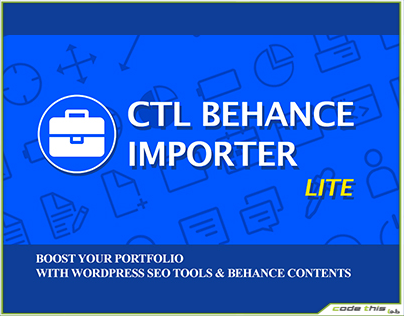 CTL Behance Importer allows you to move all your projects from every portfolio on Behance directly to your website in a glance! 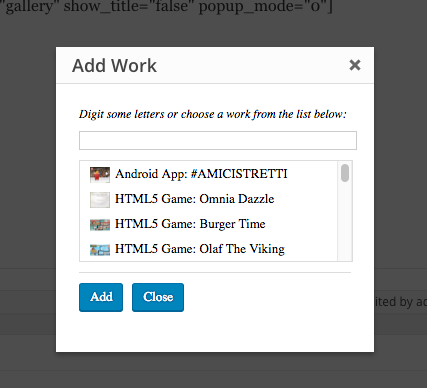 You can use them to create sliders and covers for your posts or pages. Your visitors will be free to view all works endlessly. 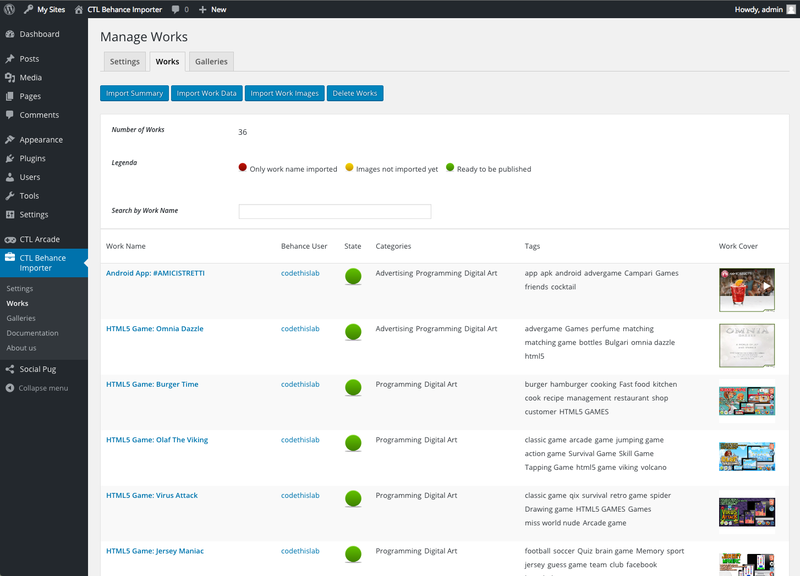 You can choose to import your projects as real WordPress articles and not just pop up. In this way you’ll be able to index your contents using all the seo tools provided by WordPress and scale the Google raking. 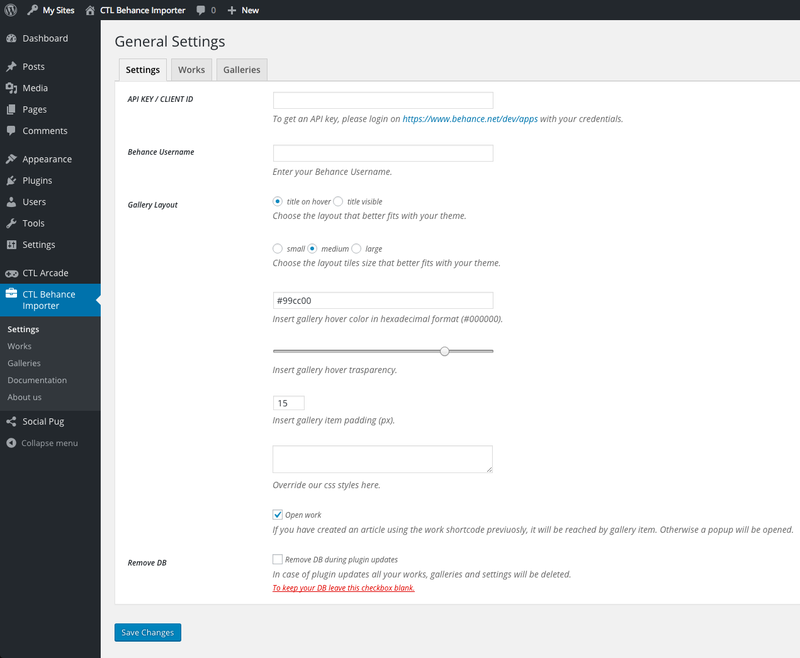 You’ll be able to personalize every single work using the content editor of WordPress easily and intuitively. It’s not enough for all your works? 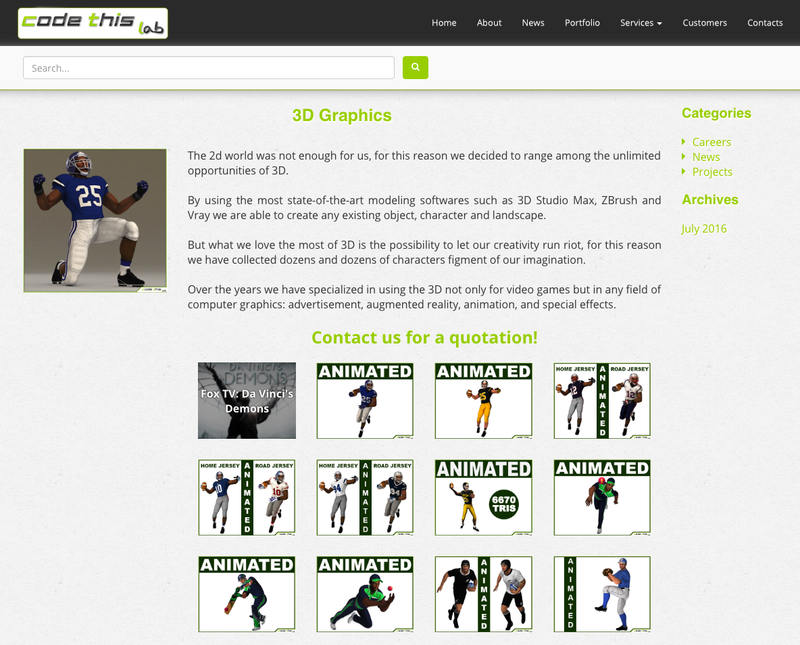 Do you have 10-100- or 100,000 projects in your portfolio? No problem! You have no limits! You’ll be free to organize your works and gather them however you want. No more category limits as in Behance! 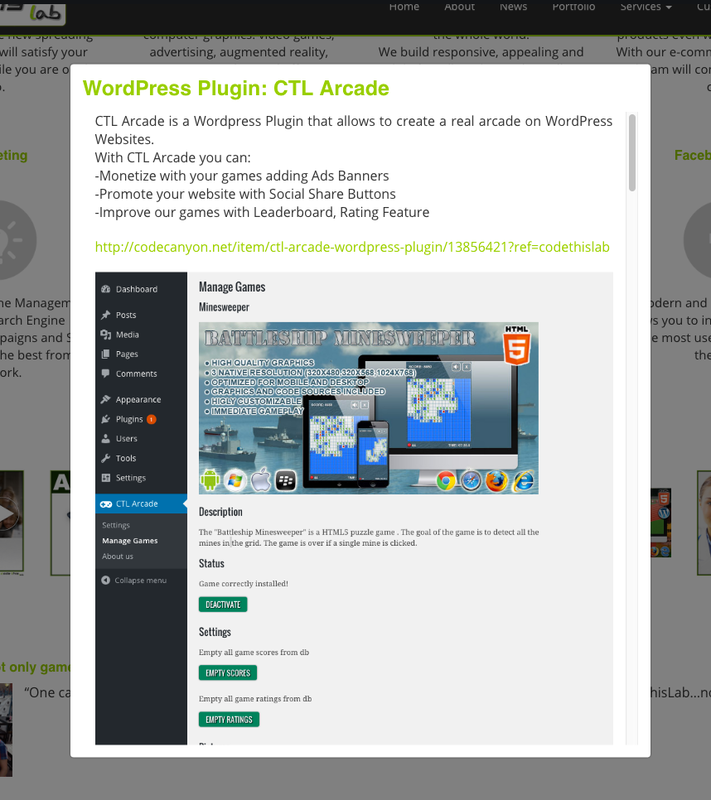 The gallery will fit to the theme of your layout responsively.